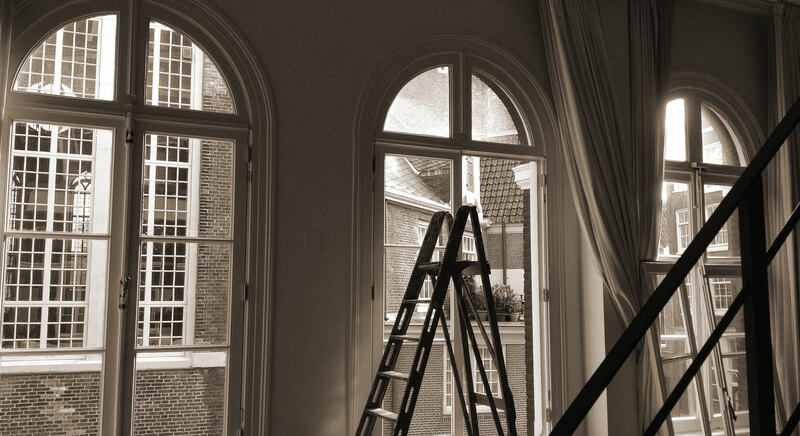 restore custom wooden doors and windows thoroughout Amsterdam and environs. Do you have a (monumental) property of which one or more wooden windows, frames, blinds or interior/exterior doors need to be restored? 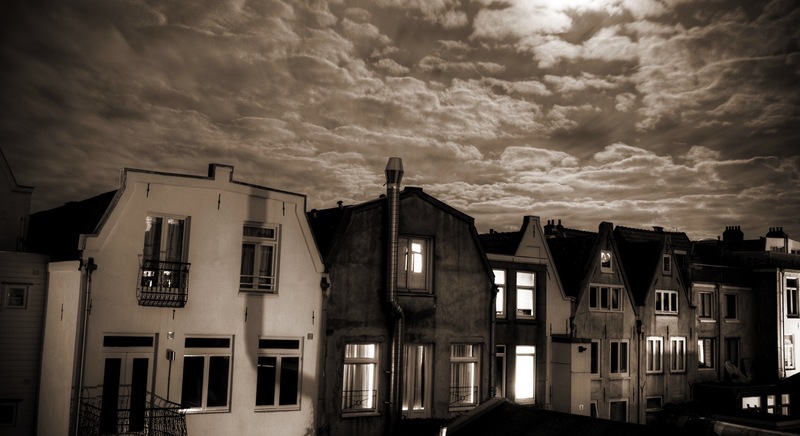 Is it time to deal with ugly plastic or aluminum window frames? 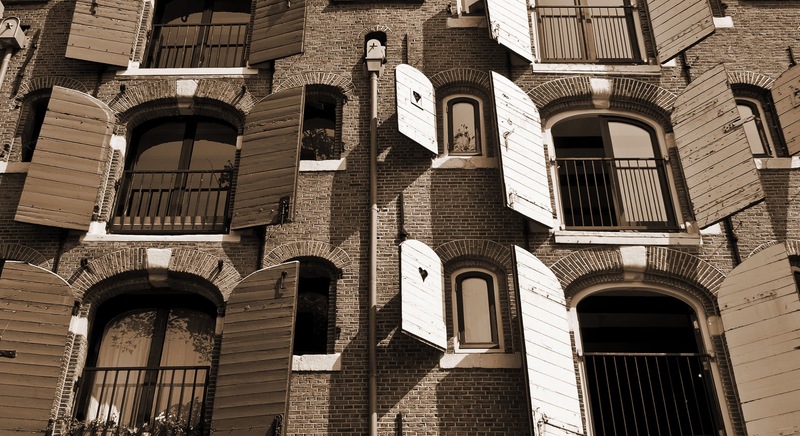 Would you finally want to open your sliding windows effortlessly? Or do you wish to replace single-pane or monumental glazing with energy-saving and (sound) insulating glass - while maintaining the authentic look? 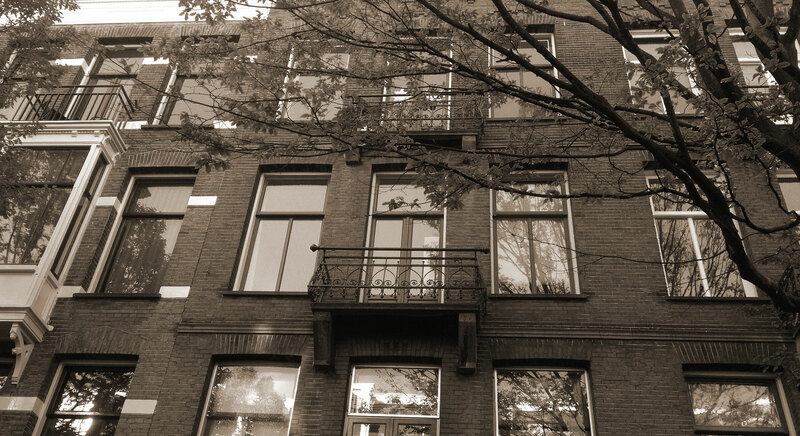 Traditional single- or double-hung, bay, fixed, sliding, multi-panel, tilt and turn, picture, hopper, bent, arched, casement, pivot or awning windows: AMSTERDAM WINDOWS creates new windows, sash frames, blinds and doors in any desired authentic and historic profile and suitable timber. Naturally, all of our products meet the high standards of thermal and acoustic insulation, comfort, safety (anti-burglary), durability, build and design. 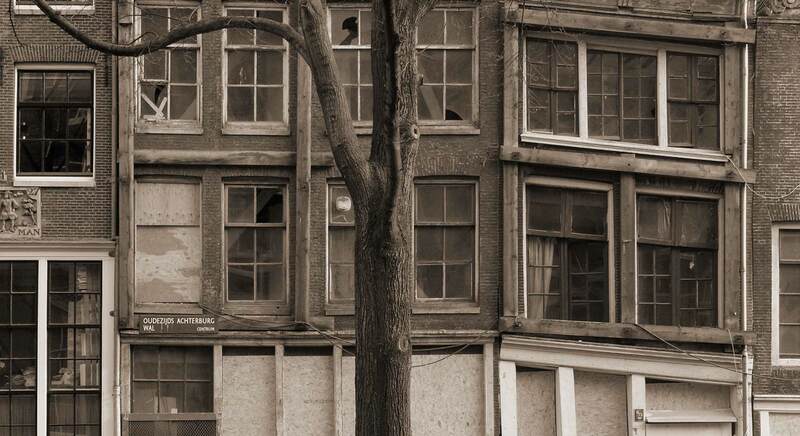 AMSTERDAM WINDOWS is Peter van Lieshout's company. He has over 25 years experience in the field of restoration and carpentry. 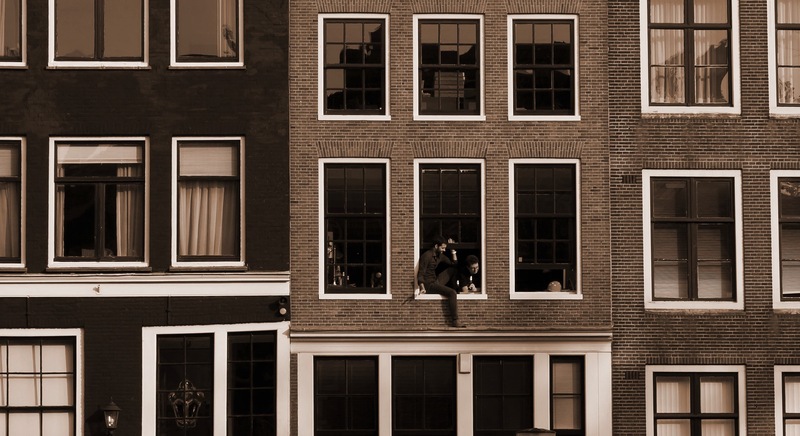 Peters enthusiasm, professionalism, reliability and commitment to (historic) Amsterdam are what drives AMSTERDAM WINDOWS to offer in-demand, high quality services. 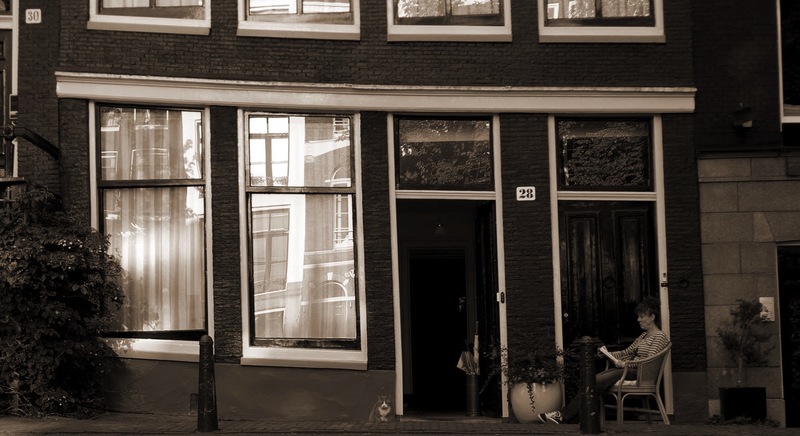 Through the flexible team of experts, AMSTERDAM WINDOWS can handle large historic renovation projects and glass restoration. No job is too big or too small. Wooden windows, sash frames, doors and blinds provide beauty, sustainability and authenticity. Because we do everything in-house and don't outsource anything, we deliver guaranteed quality. And custom built of course; based on your needs and the authentic architecture of the building. All in accordance with the authentic (historic) building style and the rules of the Commission of 'Wealth and Monuments'.